Let your fingers bring you to a more tranquil place, a cooler, calmer, more luxurious place. 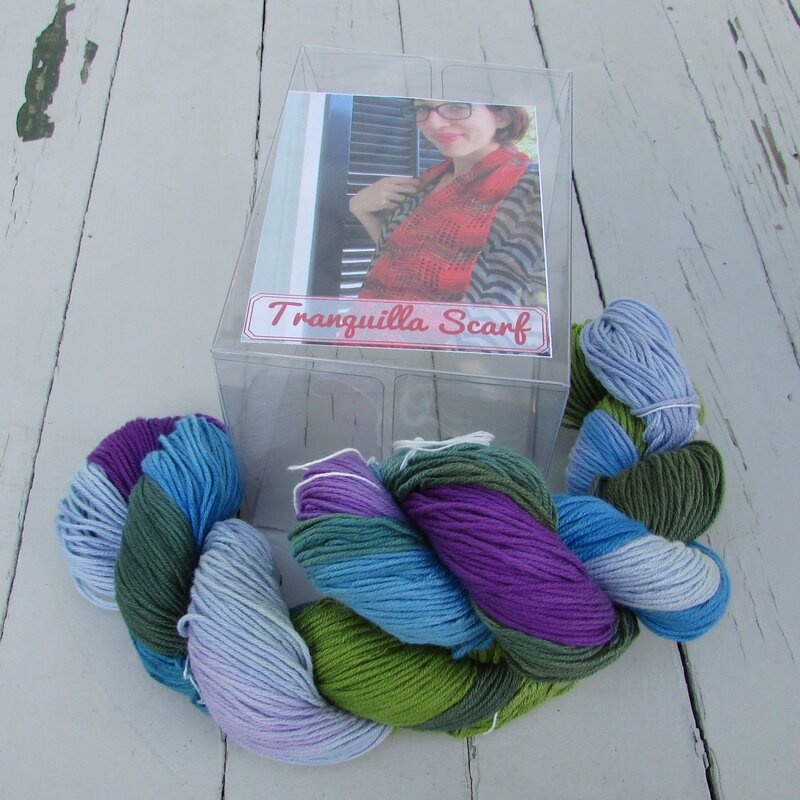 Our Tranquilla Scarf features softly drifting swaths of color and a soothing stitch pattern. It's the perfect Southern knit!